At BMW of Westchester, we want nothing more than for you to enjoy the car you’re driving. It’s possible that car may be one of the preowned BMWs for sale near Westchester, NY. The inventory is always evolving here at our BMW dealership with a large selection of coupes, convertibles, and SUVs. 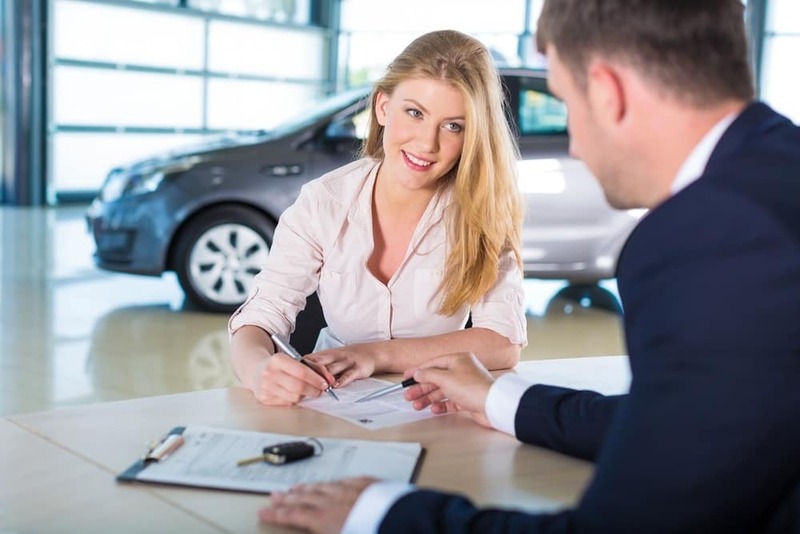 Whether you have a question about the inventory itself, financing the purchase, or even about future service, our staff is here to assist you. Find the model that fits your lifestyle and needs. Stop in to our pre-owned showroom or view our inventory online at any time! Our focus is on presenting driver-centric pre-owned BMW models to drivers all around Westchester. The 2 Series can get your heart racing while the enduring 3 Series handles the road with elegance. The 7 Series? You can’t find that kind of technology, comfort, and luxury in many other places. Sport utility vehicles like the X2 and X5 provide luxury and space all in one package. Needless to say, you’ll have plenty of options when choosing to shop our BMW inventory. There’s also the certified BMW route. These are late-model cars that must have been driven fewer than 60,000 miles. 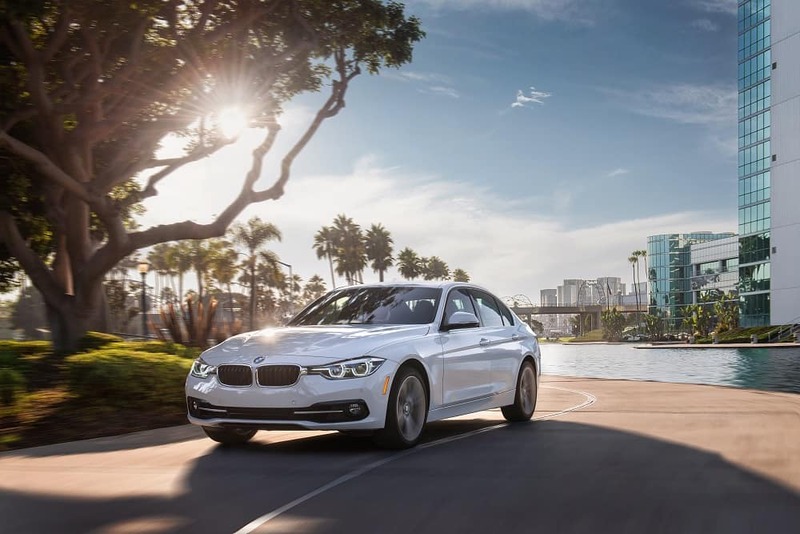 An extensive inspection performed by a factory-trained BMW technician will check the interior, exterior, underhood components, and underbody before it becomes certified. If it doesn’t meet the highest-possible certified standards, you won’t see it in the certified pre-owned inventory. We always invite drivers to check out our current pre-owned BMW deals and specials. These are vehicles we’ve chosen to highlight that deserve the attention of Westchester drivers. Once you’ve discovered the BMW you’d like to drive for the foreseeable future, the next step will be to discuss financing. Our financial professionals provide the advice and resources necessary to make an informed decision about purchasing one of the preowned BMW vehicles for sale here at our dealership. The financing application can be accessed on our website, so get started online at a time that’s convenient to you. Through this process, you might be wondering exactly what payments will look like. Use our car payment calculator and enter some basic information to get an idea of what your monthly payments will be. Westchester is home to a lot of wonderful things: the storied Hudson River, many walking trails, historic homes, and standout restaurants. Spring, summer, winter, or fall, there’s always something happening in Westchester that turns heads. While it’s a great place to a visit, it’s an even better place to live thanks to its close proximity to New York City while still maintaining the quiet and peaceful atmosphere of the Hudson Valley. Make it a day out at Yonkers Raceway or take the kids to Playland Amusement Park for some old-fashioned fun. There’s plenty to do here, and it’s hard not to enjoy all of it. Get behind the wheel of a BMW vehicle by checking out our used BMW inventory near Westchester. We have a wide range of vehicles here at our dealership from the 3 Series and 5 Series to SUVs like the X5. Come explore all the options at BMW of Westchester today!